ABB Consulting provides technical and engineering services to help companies in the global process industries achieve operational excellence. The company’s consultants work in partnership with customers, transferring knowledge to allow the benefits it delivers to be sustained and increased. 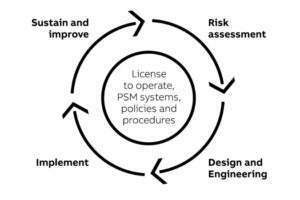 ABB identifies and implements pragmatic solutions based on technical excellence and industry expertise. 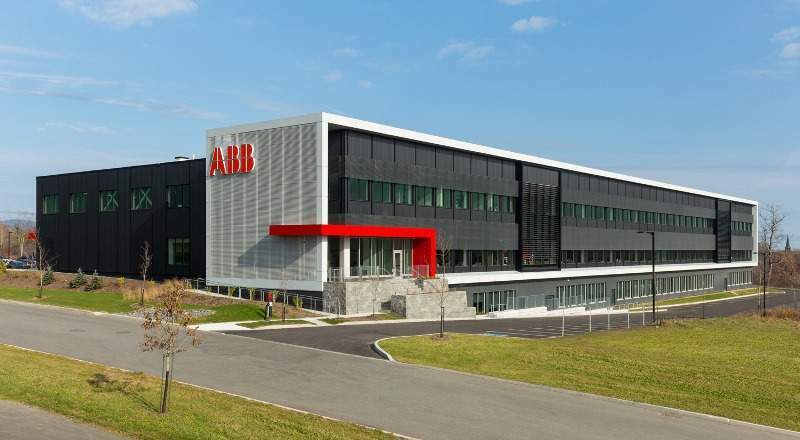 As part of ABB, clients have access to the expertise of more than 124,000 employees in 100 countries worldwide. 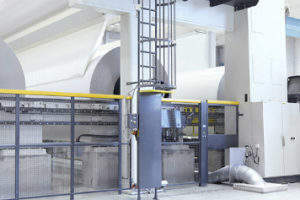 ABB helps process industry companies improve the effectiveness of their manufacturing operations. Working with manufacturing teams we focus on enhancing competencies, behaviours and working practices to deliver significant financial benefits. ABB's approach is based on its well developed and proven change management methodology (i2i), that improves an organisation's capability to deliver sustainable continuous improvement. 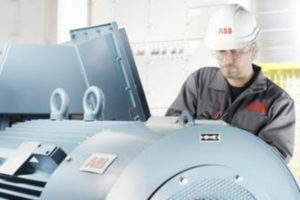 ABB helps deliver the benefits of effective integrity management across the whole business, from operations to maintenance and sales.